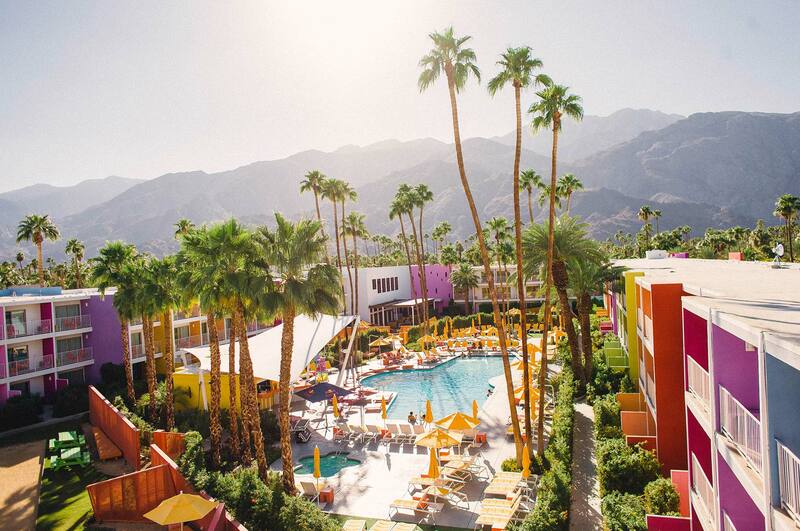 The partners advised Ownership on the post-renovation financing of a Palm Springs resort featuring a newly-established lifestyle boutique brand. The property, a former Holiday Inn Resort, was purchased out of bankruptcy at an extraordinary basis for a recently renovated asset. Ownership quickly closed the purchase in an all-cash transaction, funded the rebranding improvements with equity, and had not yet reopened when this financing opportunity was taken to market. Given the strong sponsorship, favorable loan basis per key, and comparable development experience, Ownership was able to execute a highly leveraged financing on attractive terms in the midst of turbulent capital markets. 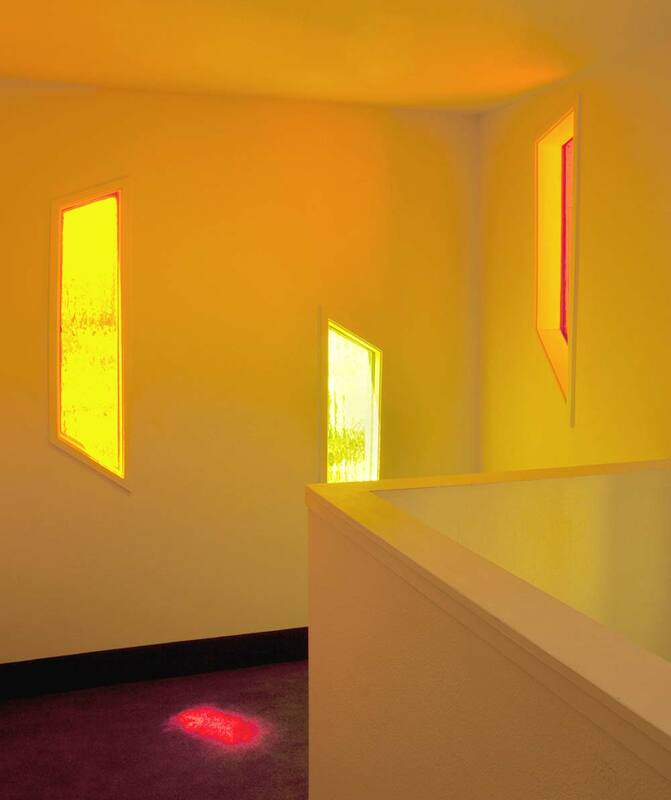 The 6.2-acre resort is located directly off Palm Canyon Drive with easy access to downtown Palm Springs. 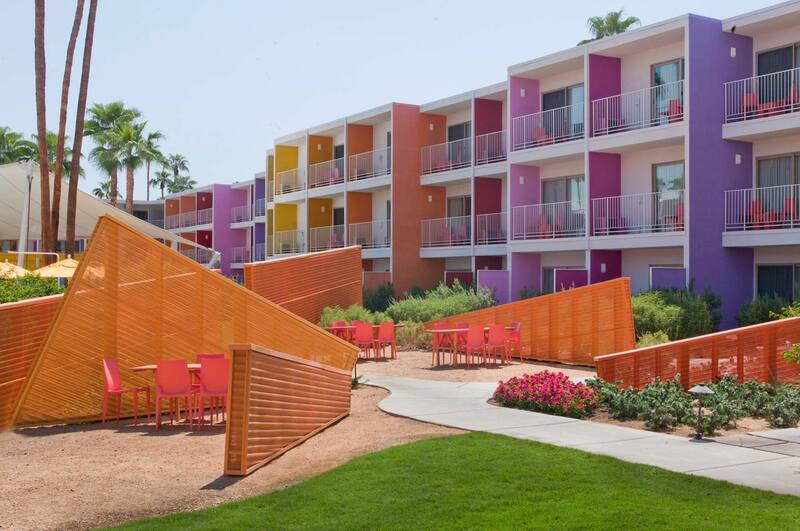 There are 245 guestrooms, each featuring a private balcony or patio, accented by the brilliant colors of native desert wildflowers. The resort is the second of a new lifestyle boutique brand owned by Sydell Group and managed by Joie de Vivre Hotels targeting the value-oriented resort traveler.